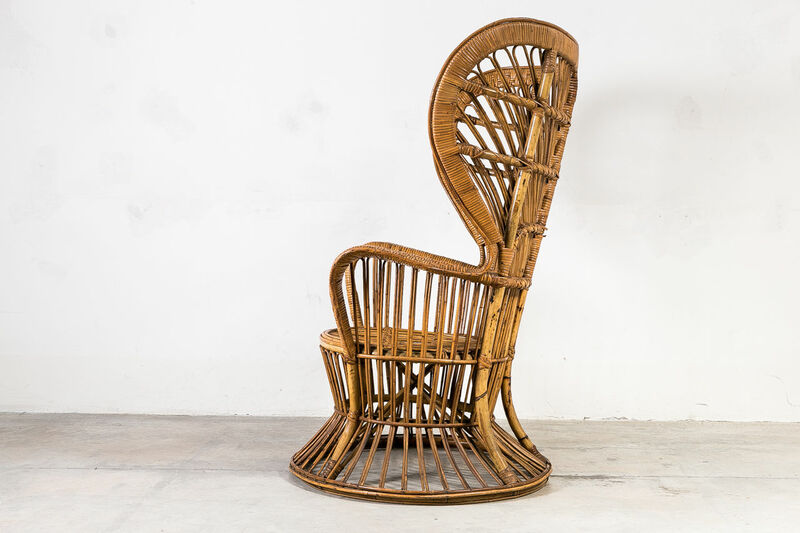 1950s Wicker Chair by Gio Ponti | Castorina & Co.
1950's Wicker chair with high back seat designed by Gio Ponti and manufactured by Vittoro Bonacina & Co., Como. 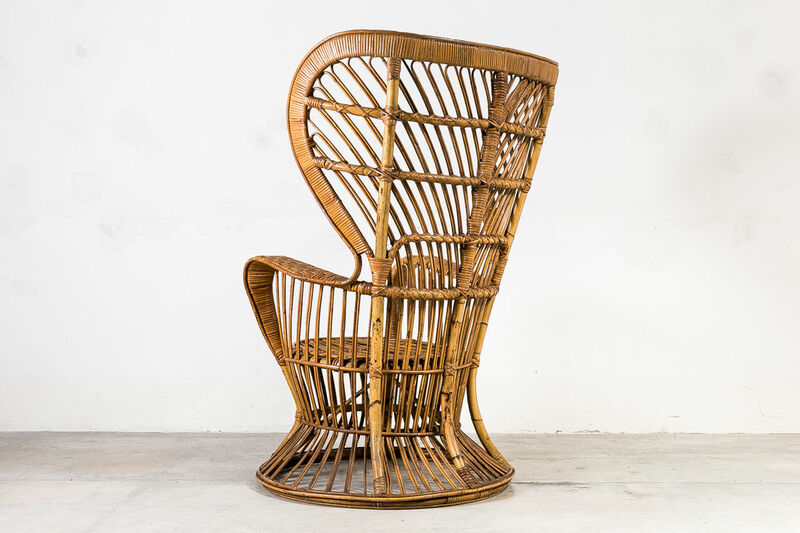 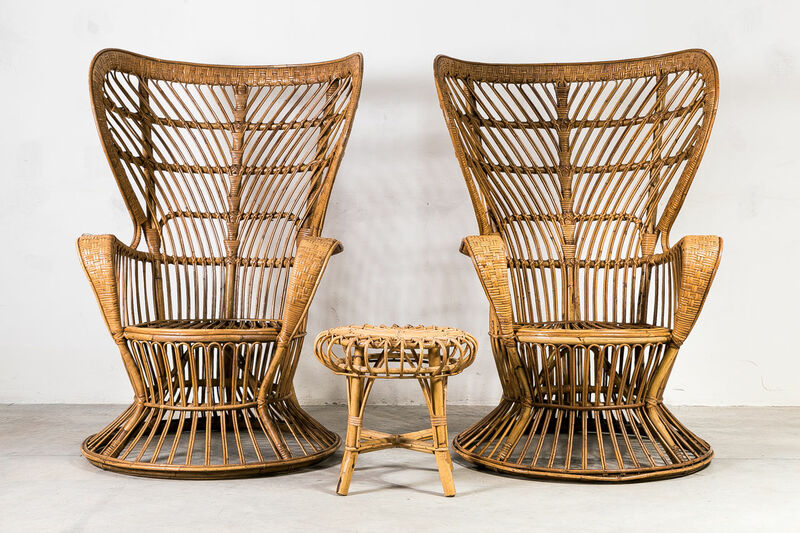 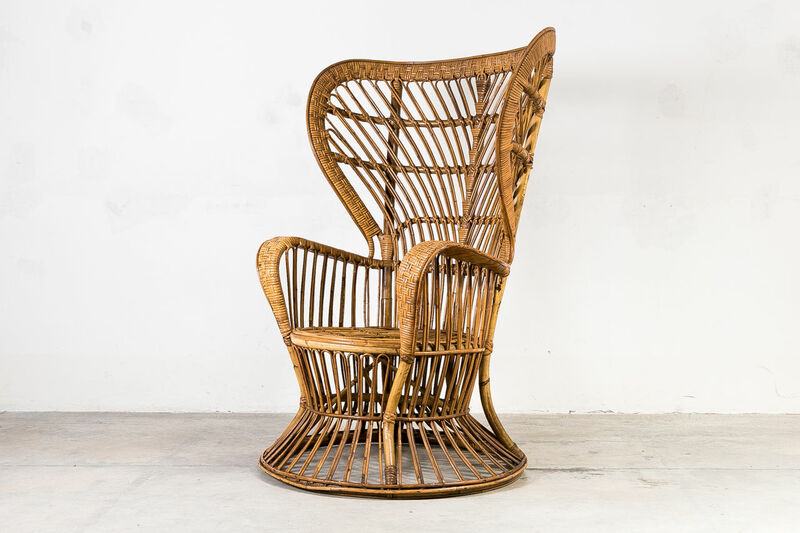 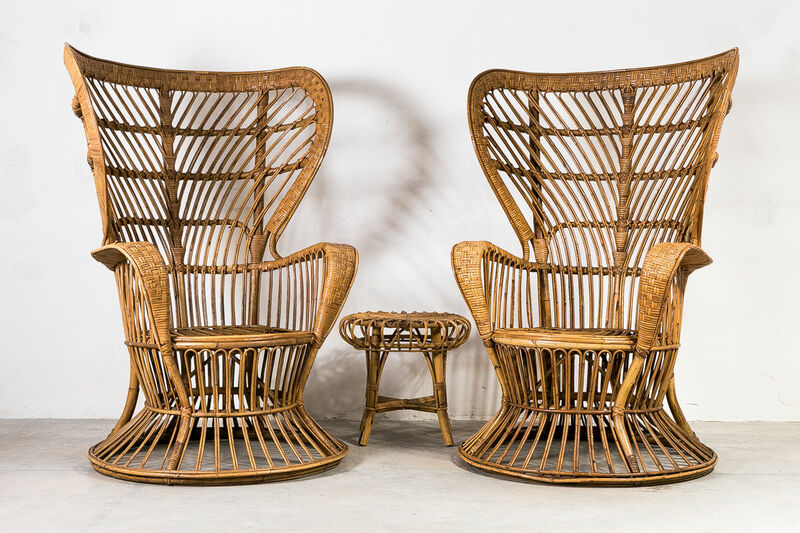 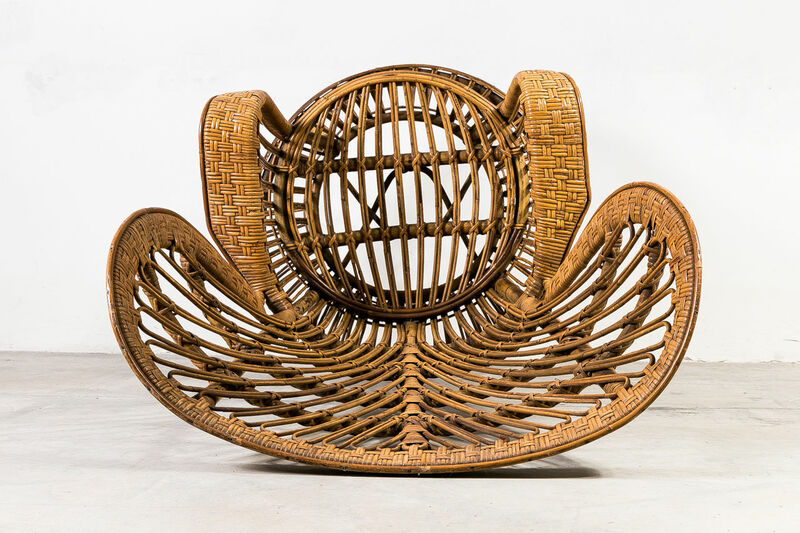 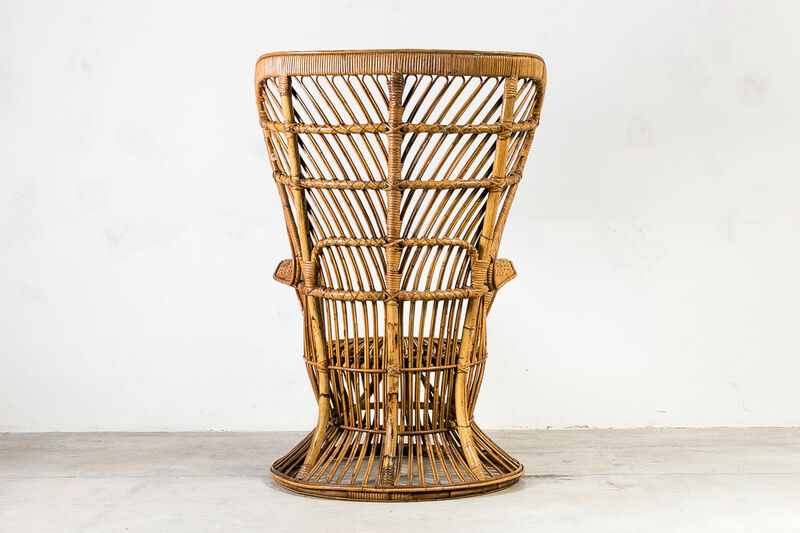 This chair is made from rattan cane. 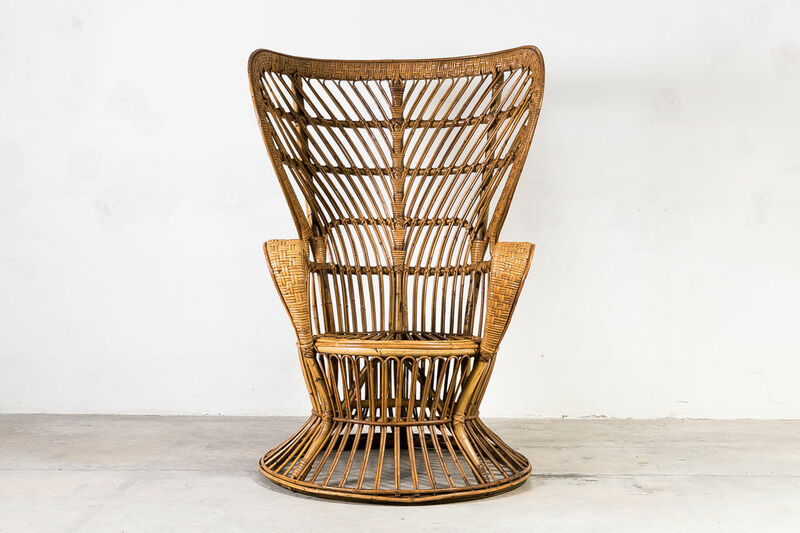 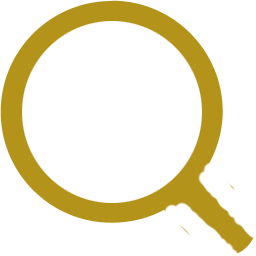 Ponti created the chair while furnishing the 'Conte Biancamano' luxury liner.